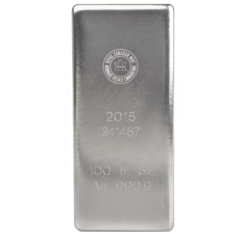 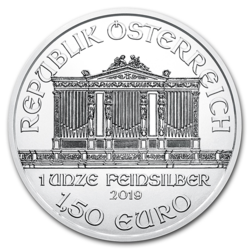 Renowned for the quality of its products, RMC’s 1 kg silver bullion bar meets all investment standards. 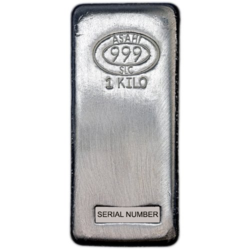 Each bar is etched with its weight, the "Republic Metals Corporation" logo and a unique serial number. 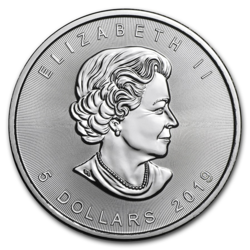 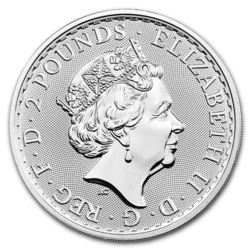 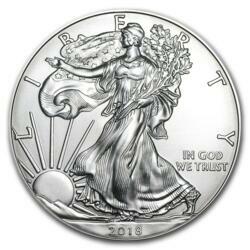 The fineness of silver is greater than or equal to .999. 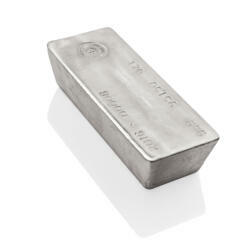 This type of ingot offers investors more liquidity than the 100 ounce silver bullion bars.